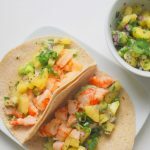 These Shrimp Tacos with Kiwi Salsa always hit the spot no matter how many times you make them. 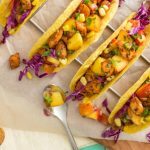 Sweet SunGold kiwifruit makes a delightful, refreshing salsa which tastes great paired with shrimp in these tacos. 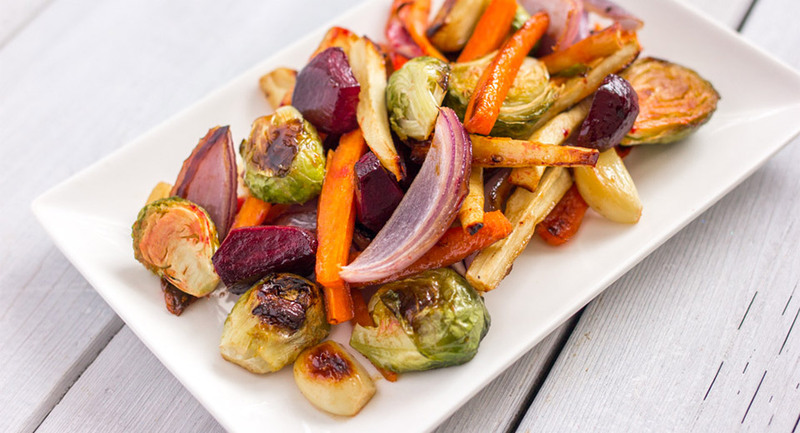 Recipe contributed to Zespri by Rachel Redmond of Sincerely Nourished.